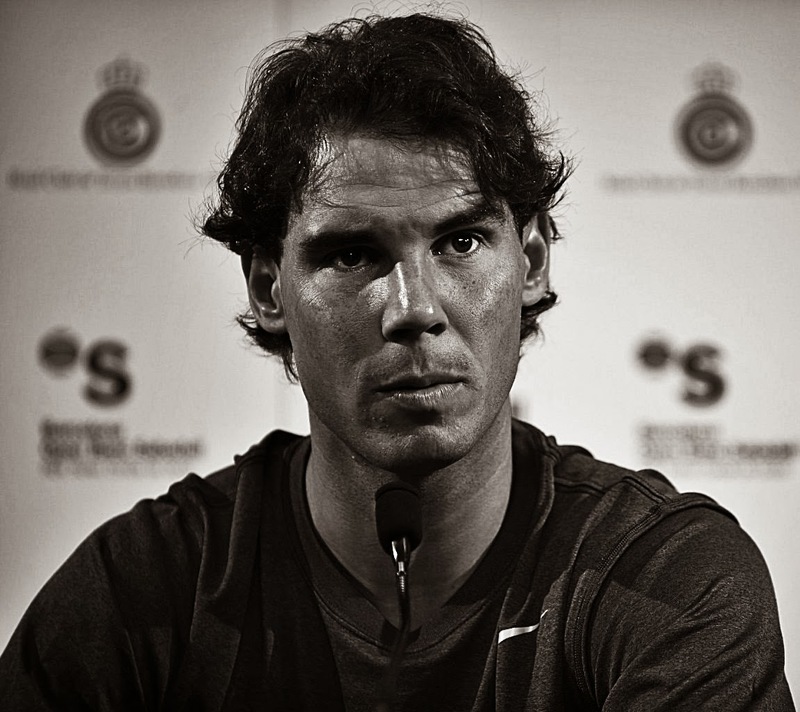 Rafa Nadal will be named Honorary Citizen of Madrid in an extraordinary plenary session to be held on May 5, as said the mayor of the capital, Ana Botella, at the launch of Longines Global Champions Tour . This title "Adopted Son "and that of " Favorite Son "represents the highest honor that recognizes the City of Madrid, for life. According to regulations, the first may be granted to one without being born in Madrid,meeting the merits and circumstances of prestige and undisputed general consideration . The last title of "Honorary Citizen of Madrid" was granted to the president Adolfo Suarez last March by unanimously posthumously.